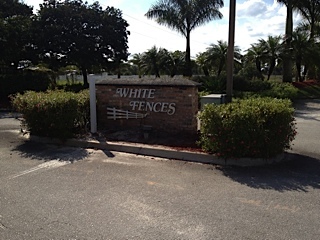 An elite, gated, equestrian community. This community is overseen by a small and responsive homeowners association. Great curb appeal with high-end homes.